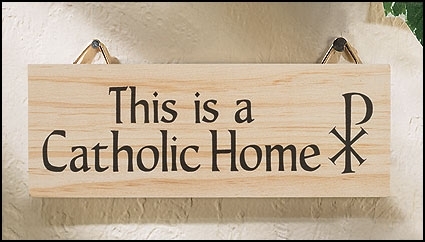 In 1931 Jesus appeared to Sister Faustina, a young nun in Poland. Red and white rays shone out of His heart. 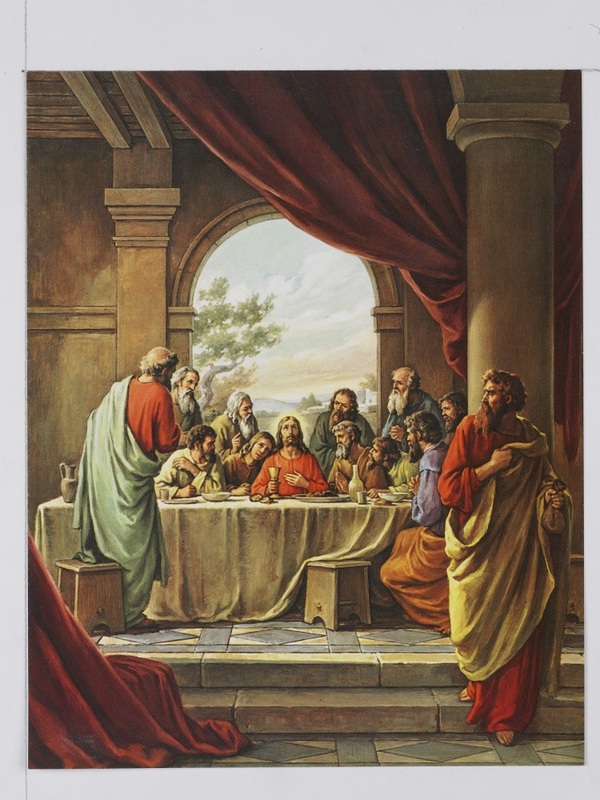 He said, "Paint the image you see, and sign it, Jesus said that He wanted people to see and venerate the image. He wanted us to know that God is merciful and forgiving to everyone. We too, must show mercy and forgiveness to others. Jesus promised to help people who honor Him in this image with many graces, especially at the hour of death. He said that His Divine Mercy image is like a bottle filled with God's blessings which He wants to pour into those who honor Him. Jesus wants us to think of Him often and tell Him, "Jesus, I trust in You." The white rays coming from the heart of Jesus stand for the Water which cleans our souls. The red rays stand for His Blood which is the life of our souls. Sister Faustina and the priest who helped her decided to have an artist paint the image. After a lot of work, it was ready. Many copies of this image have been sent around the world. It would be good for you to get an image of the Divine Mercy to remind you of Jesus and His great love for you! This Divine Mercy cross is value priced for gifts and give-aways. 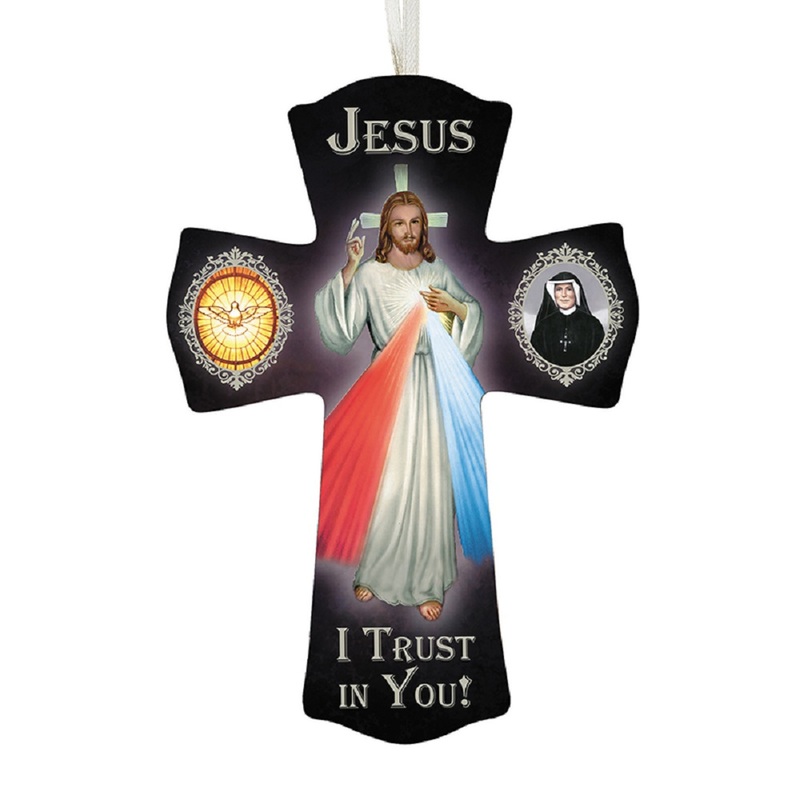 Includes a ribbon hanger, the loving image of the Divine Mercy and smaller images of St. Faustina and the Holy Spirit.